Kaspersky Antivirus, Worth Trying OR a Dead Horse? Kaspersky Lab is known as global cybersecurity company with 20 years of existence in the world of Cybersecurity. Headquartered in the Russian Federation, Kaspersky Lab is constantly thriving to stay in the list of top 10 security solution providers in the world. However in last 2 years, their reputation is questioned due to multiple aspects. Since last couple of years, they have been providing NextGen security solutions & services to protect consumers, businesses, governments and critical infrastructures around the globe. Kaspersky Lab has constantly contributed in designing specialized security solutions to fight classy and developing digital threats. Though allegations on its reputation is still unpleasant however, it served around 400 Million consumers and helped around 270,000 corporate clients in last 2 decades. Kaspersky has always been a competition to top-notch Antivirus companies like Norton, McAfee, AVG or Avast and was giving a good fight however in 2017, Kaspersky Labs got into controversy. US Government barred Federal Agencies from using Kaspersky Lab’s cybersecurity software over fears that the firm has connections with spying agencies. The Department of Homeland Security (DHS) was concerned about the link between Kaspersky officials and Russian Intelligence and other government agencies. Russian law allowed Russian Intelligence agencies to demand or induce support from Kaspersky to capture communications transiting on Russian networks. 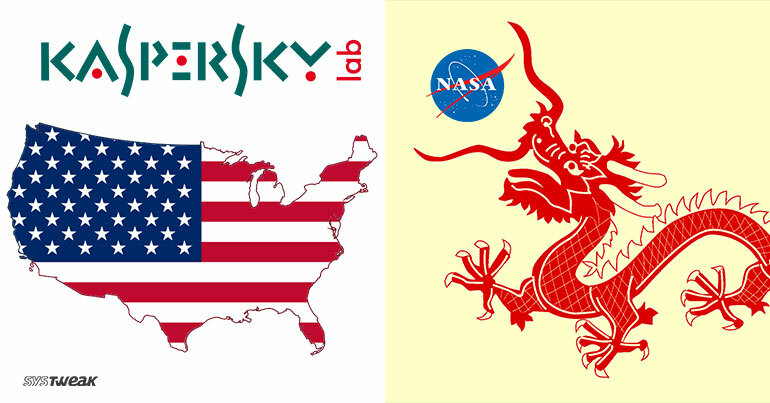 Their products are banned for US Agencies however consumers are still loving Kaspersky. Is it Safe for US Consumers? Need not to say that you shouldn’t be running Kaspersky Lab’s software on your home computer if you work in the US Government or in Defense Agencies. But for everyone else, it’s a great software. Free setup file can be downloaded and installed from the button below. Once downloaded setup will initiate itself and will come to home screen. It’s free for 30 days and won’t ask for your card details until you make up your mind to purchase it. Trial version is limited to run a scan and remove threats. It also allows you to update its definition database. To enable rest of the options like Safe Money, Privacy protection, Parental Control and Protection for Multiple Devices, you will need to upgrade to a paid version. This product is loaded with numerous tools and customizable settings for your ease of convenience. This suit is also bundled with system cleaner and optimization option though it’s not available with free versions. You will need to go for a paid version to relish these services. Kaspersky Antivirus constantly did well in our protection tests, demonstrating as a great program to detect and block malware threats on any PC. Test says Kaspersky has a brief feature list, however Kaspersky Antivirus engine is precise and dependable with zero threats. 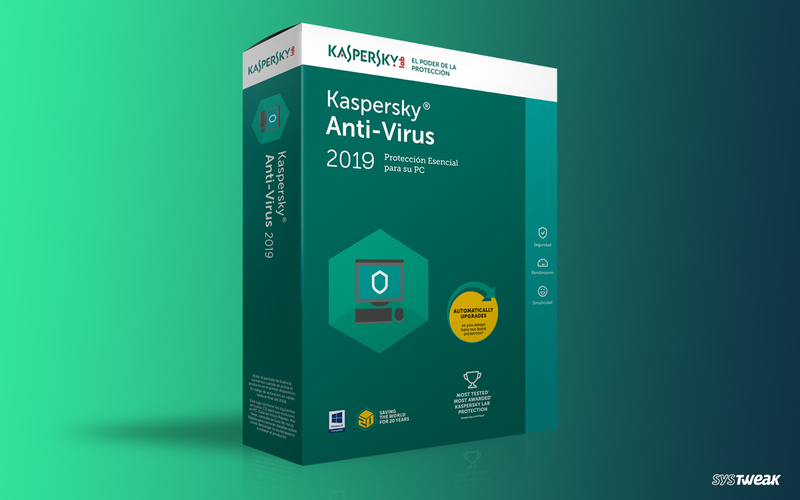 Kaspersky Antivirus got all thumbs up from testing labs with perfect scores and it remains an Antivirus of Editors’ Choice. Kaspersky Antivirus is listed as one of the most impressive antivirus programs for systems running with Windows. It has proven extraordinary skills against malware and phishing attacks. If your PC is already infected with malicious infections, Kaspersky can identify them and heal the damages. Its inbuilt keyboard will keep complex information safe while accessing online accounts. Safe browser feature list out trusted sites for safe visit. 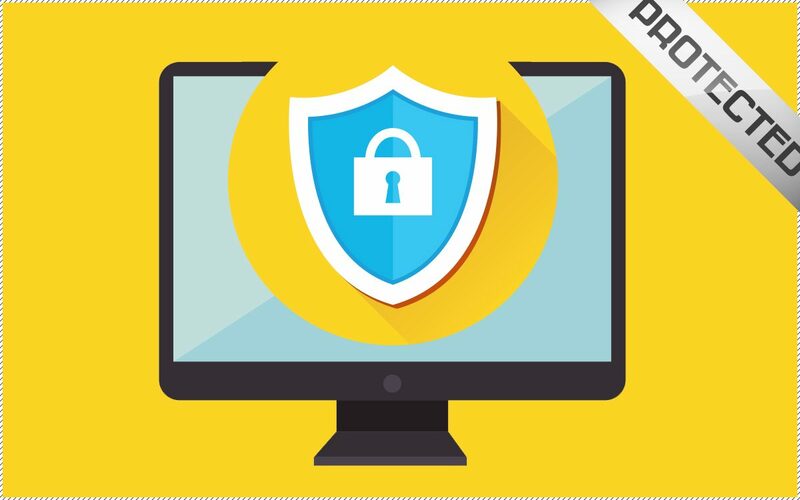 It does causes sluggish performance during system scans which is common with all of them but who cares when you are getting the best and most accurate antivirus. Kaspersky Antivirus scored highest scores in all the tests from all the lab scans that we confirmed with. The core antivirus technology is like what’s there in Kaspersky Free, however the paid version includes a set of bonus scans. It also allows you to configure settings and the ability to get best tech support via phone or live chat.